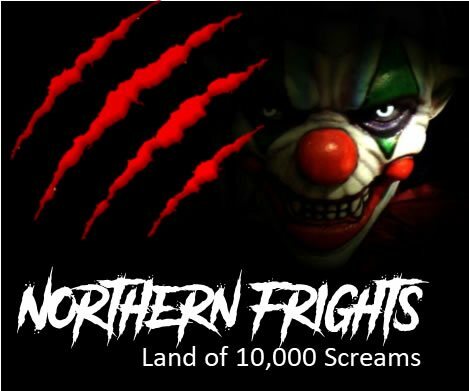 Looking for a hauntingly amazing time this Halloween season? 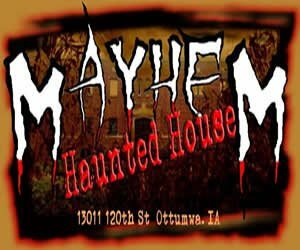 Iowa is home to many exciting attractions for spooky fun. 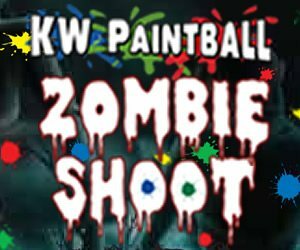 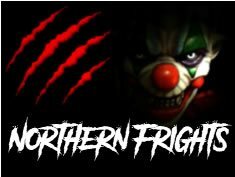 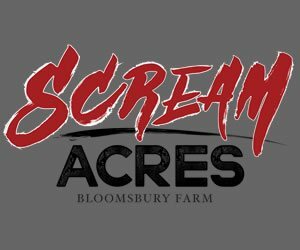 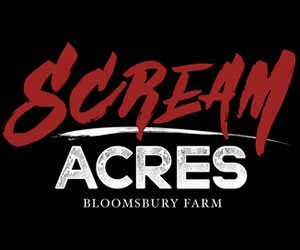 Attractions include Haunted Houses, Scream Parks, Haunted Trails, Escape Games, Pumpkin Patches, Corn Mazes, Hay Rides and much more! 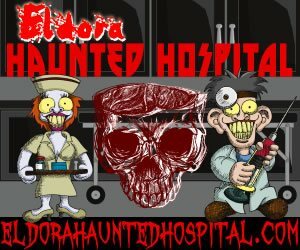 So whether you’re in Des Moines, Cedar Rapids, Davenport, Sioux City, Iowa City, Waterloo, Council Bluffs, West Des Moines, Ames, Dubuque, Ankeny, Urbandale, Cedar Falls, Marion or Bettendorf, find Halloween attractions to enjoy right here on IowaHauntedHouses.com! 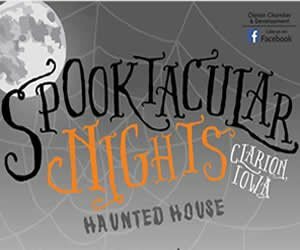 Check out Iowa's Real Haunts, where ghosts, ghouls, and apparitions make their home year round! 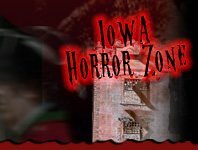 Across Iowa, there are tons of houses, cemeteries, and places that are truly haunted - get all the gory details about Iowa's Real Haunts right here!